Paul Thomas Anderson is one of my favourite filmmaker's. Boogie Nights and Magnolia are two of my favourite films, and he made the only film starring Adam Sandler I can bear to watch. The below video essays, by Cameron Beyl, are part of a wonderful collection of videos called The Director Series, which explore the work and careers of contemporary and classic film directors. The PTA videos cover his early work, including The Dirk Diggler Story, through to the virtuoso Magnolia. I highly recommend watching them. 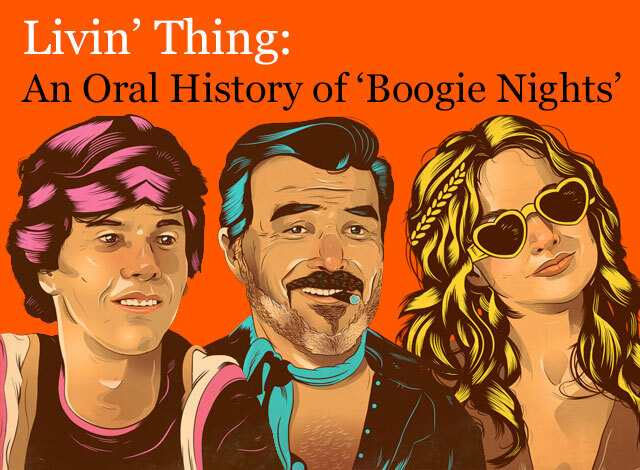 On the same topic, check out this oral history of Boogie Nights on Grantland called Livin' Thing. It's a fascinating read about a wonderful film from everyone involved in making it. "Come on, you puppies!" 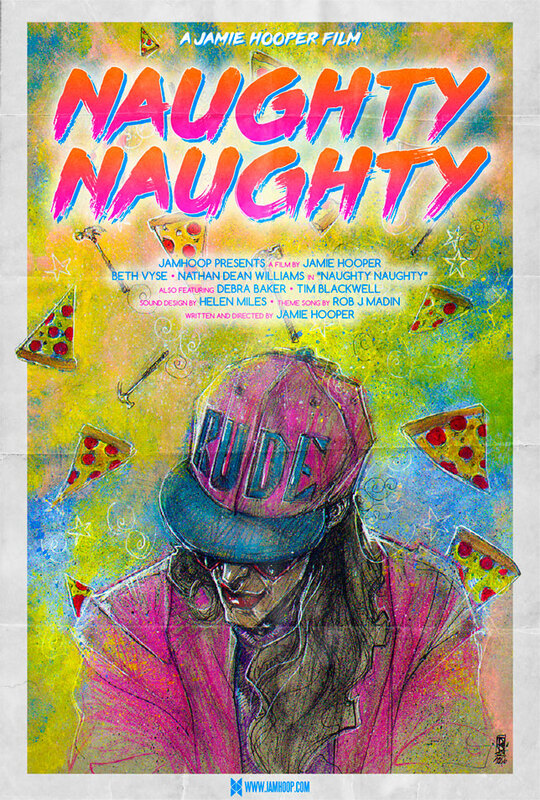 I'm proud to present the final Naughty Naughty poster by amazing artist Brian Canio. I discovered Brian's work on Instagram a few years ago and he's been illustrating posters for my films ever since. Check out Brian's work and follow him on Instagram. Last year I spent two days filming at a retirement village in Somerset for St Monica Trust. Contrary to what you might think it was massive amounts of fun, we could all learn a thing or two from 90 year olds, they had more energy than me. One of the highlights of the shoot was driving through Cheddar Gorge at 1am, and before you ask, yes it was amazingly creepy. Check out all the lovely residents below.